Need a receptionist? Somebody to answer calls? Or a company telephone number? Why go through the trouble and cost of hiring a receptionist, when you can outsource your reception to our team of professional agents. Let us be your switchboard, so that you can focus on growing your business! 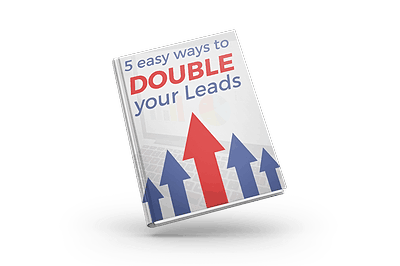 Download this FREE ebook and see how you can double your leads in as little as 1 month. Your information is safe with us. Oh, and we don't do spam!